Stunning replica of the First Period John Whipple House, now the Ipswich Museum on Main Street in Ipswich MA. 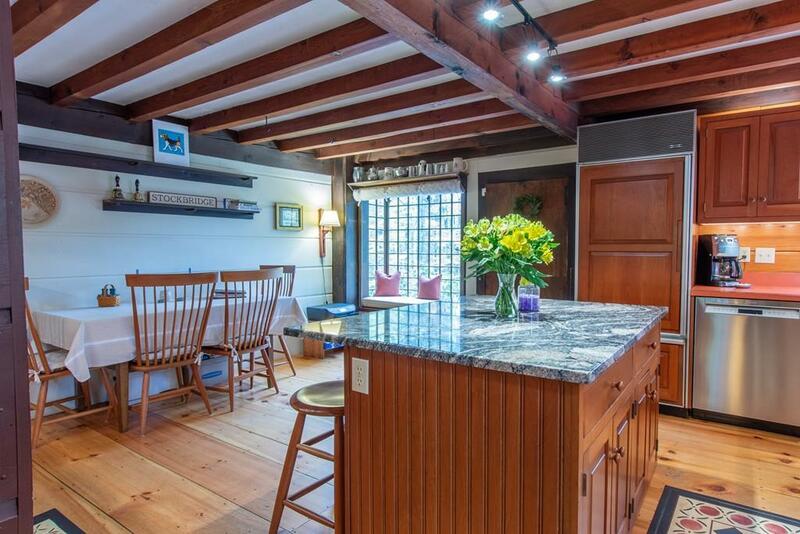 This beautiful home has been featured in Yankee Magazine! 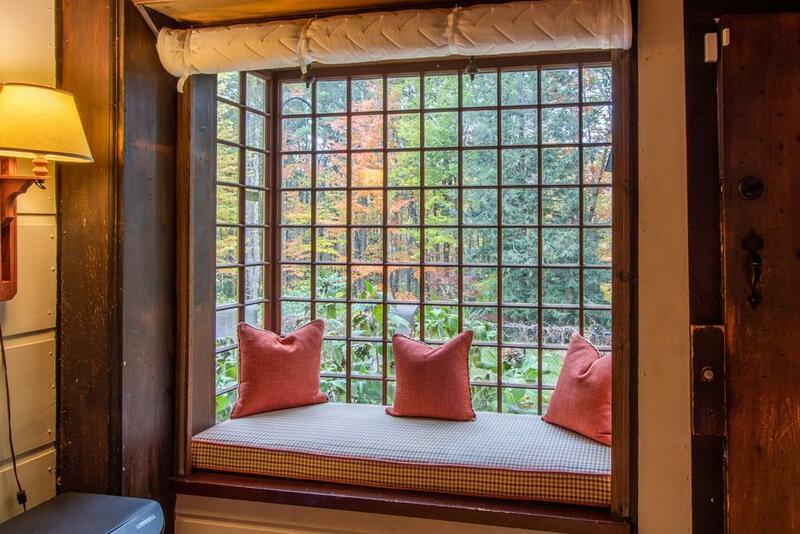 Historic Charm, modern convenience of central air and a whole house generator! Gorgeous center chimney w/5 Fireplaces. Kitchen w/center island & wet bar, Sub Zero fridge & freezer, and CrownPoint cabinets. Unique features include: wide pine flrs, hand hewn paneling, post & beam construction, hand stenciled wall dcor, rustic fixtures, and sprawling rms. 1st flr has spacious eat in kitch w/window seat, lrg dining rm with FP, living rm w/gas stove in the FP, and fam rm w/enormous FP. The 2nd flr offers 2 lrg beds, borningroom bedrm, an office and a full bath. Walk-up attic is large bedroom & storage. Exterior has 2 patios, lovely water feature, and a fenced in sideyard. 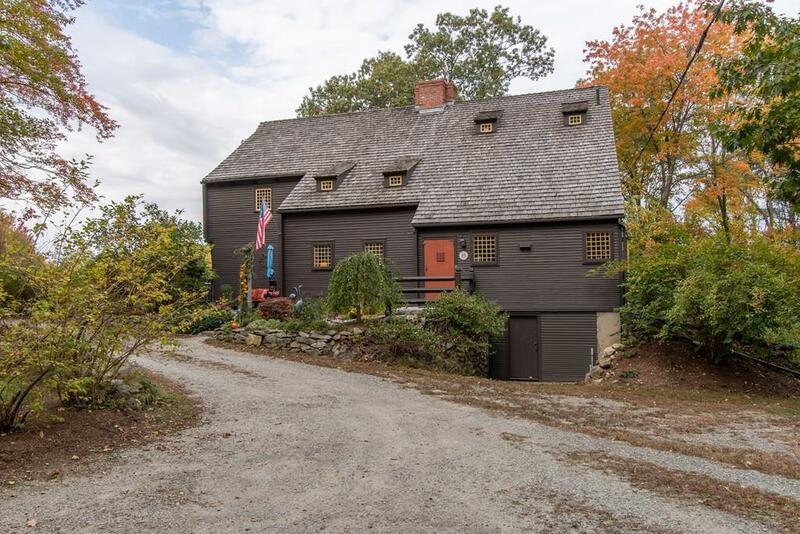 2 Car Gar, circular drive, and extensive views of Pack & North Pack Monadnock Mtns! 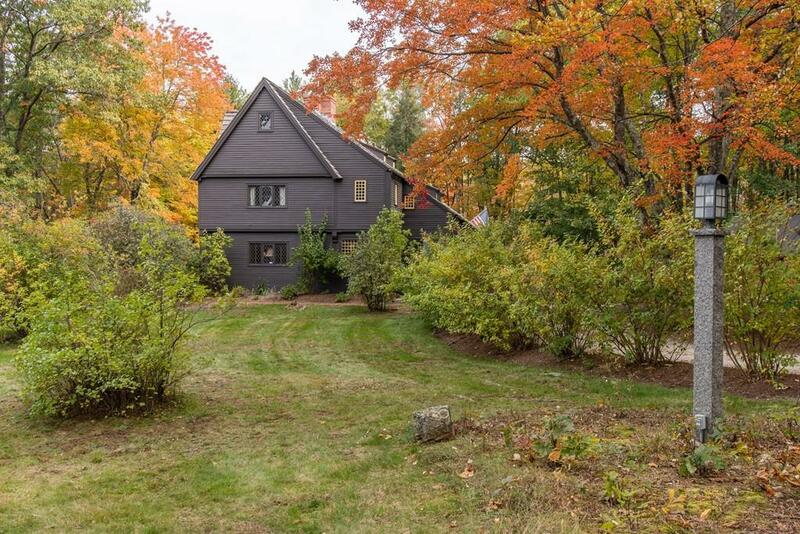 Ideal location close to the Center of Amherst Village off 101.